Another great app from Kids Academy App that we are loving this one it helps teach the kids spelling and teaches about music. You can also sing in karaoke mode, you can record the kids which is nice to have that when they get older. Another app the kids love as soon as I downloaded this app he was on it all the time. Before this app I am sad to say he didn't know the BINGO song before this app but now he does he goes around the house singing at the top of his lungs. 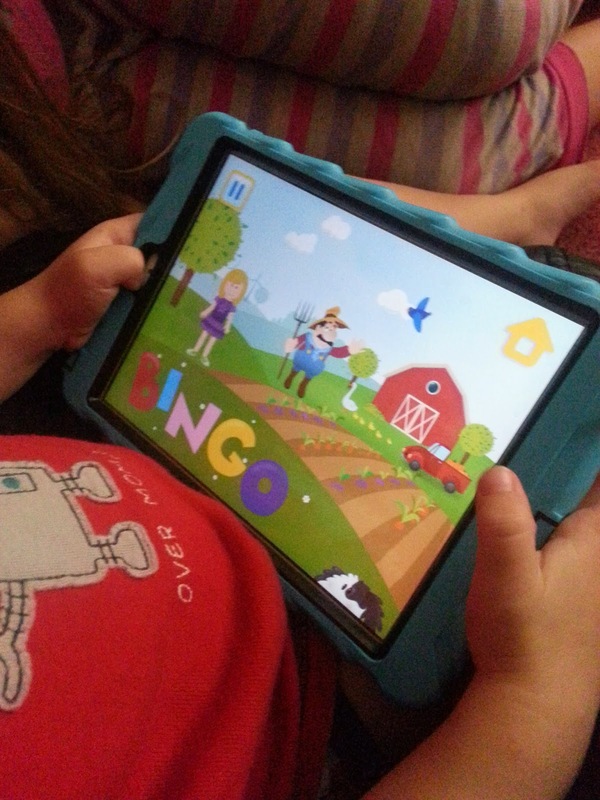 I am happy to say we love this app and will be keeping it on our ipad for a long time. 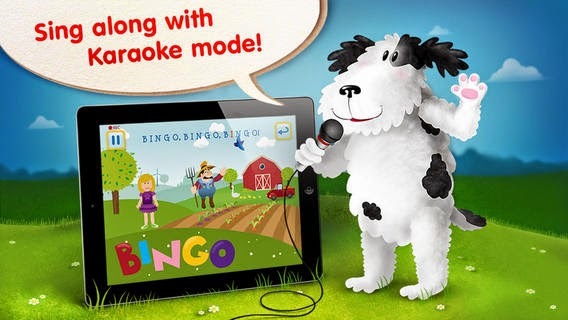 Bring music and joy for the whole family with Bingo Song HD! Cute interactions, a catchy tune, and simple lyrics of this sing along music book will entertain you and your kids. 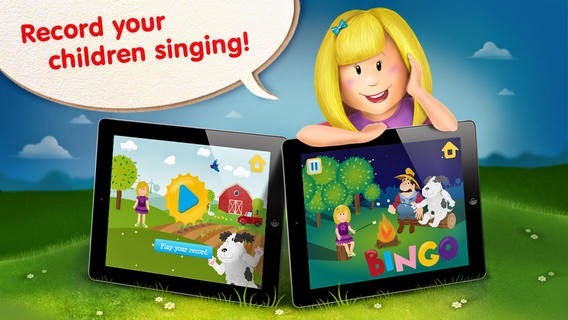 With a single app you can sing and record your singing in a Karaoke session, play mini games with farm animals cards, make up and record your own stories! - Learn the popular kids song! 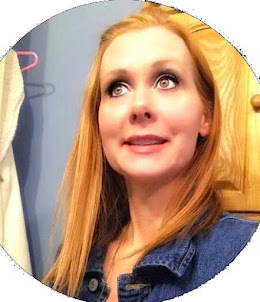 - Enjoy professional singing performance! - Sing along with Karaoke Mode! - Record your children singing! - Play games with farm animals cards! 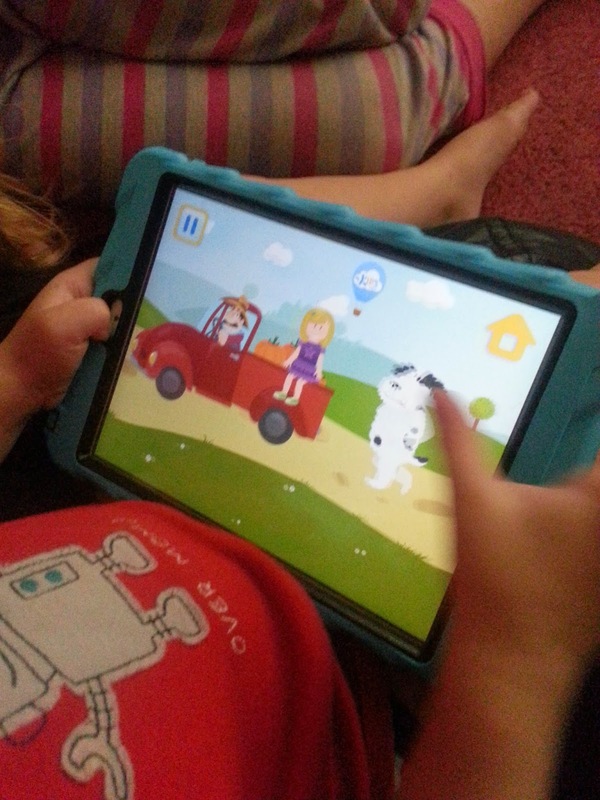 - Make up fun animal stories and have them recorded! - Enjoy a lively energetic app! 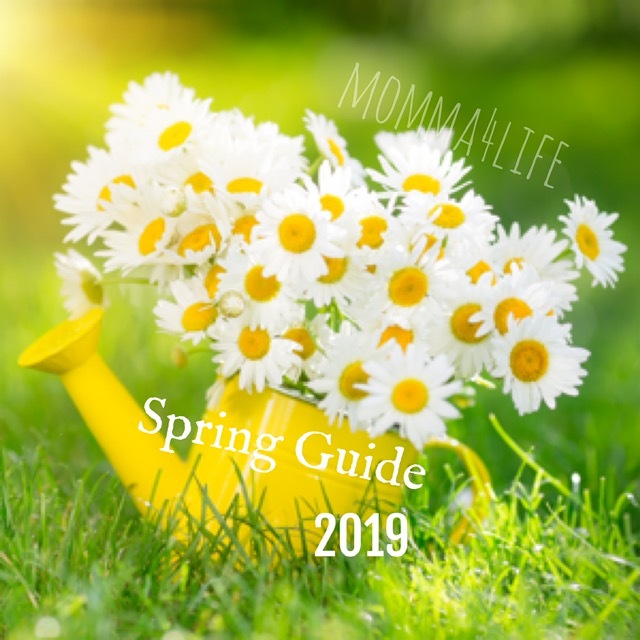 Turn up the volume and let the family fun begin!